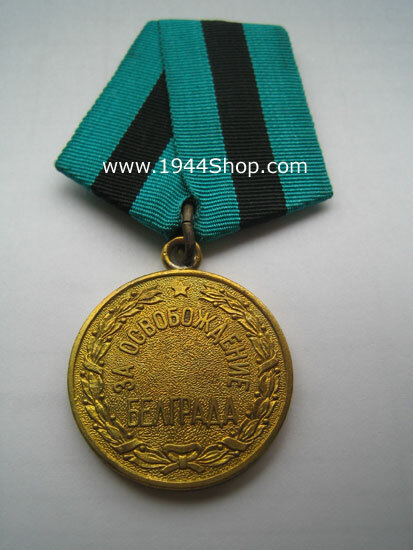 Remember 10% Discount price will be only 52,70 Euro! 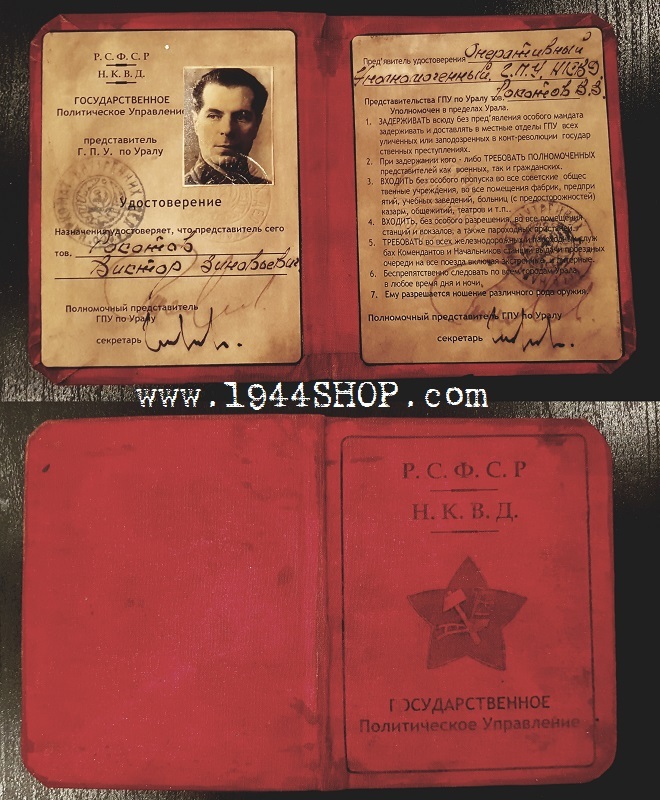 Both Book and ID-Paper are "Paper Press Stamped". 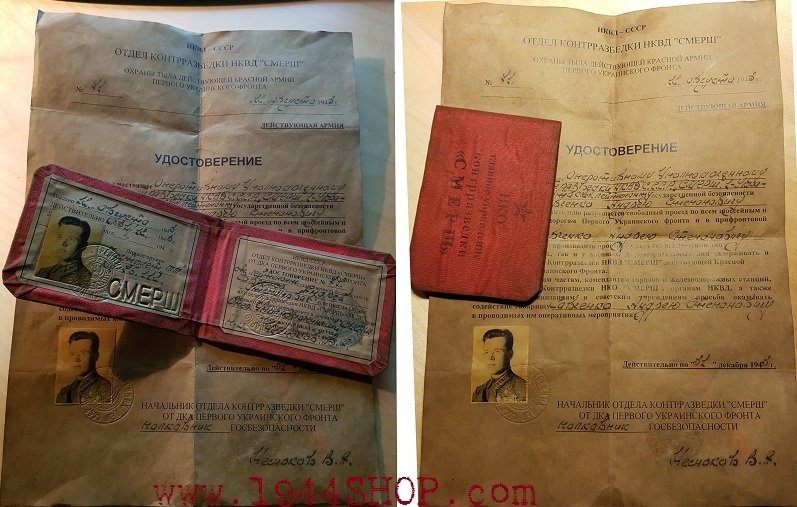 was an umbrella organization for three independent counter-intelligence agencies in the Red Army formed in late 1942 or even earlier, but officially announced only on 14 April 1943. 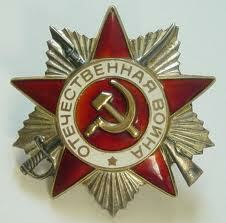 The name SMERSH was coined by Joseph Stalin. 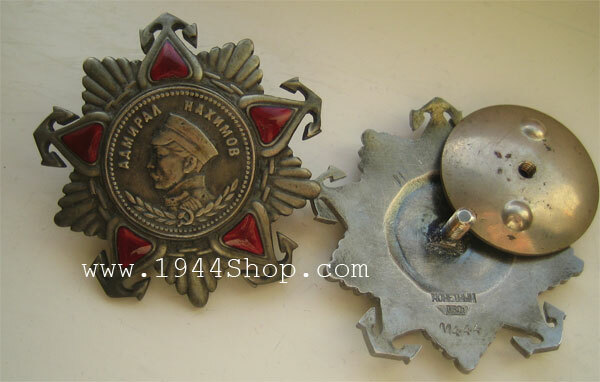 The main reason for its creation was to subvert the attempts by German forces to infiltrate the Red Army on the Eastern Front. 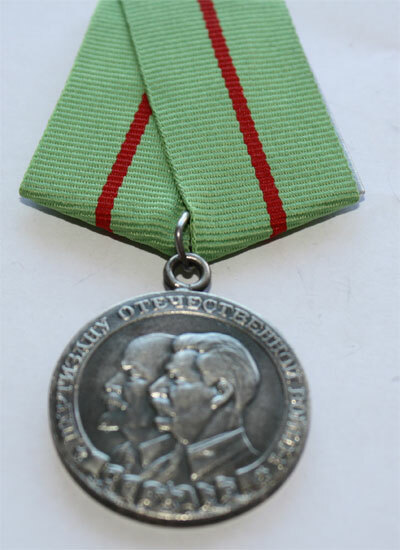 The official statute of SMERSH listed the following tasks to be performed by the organisation: counter-intelligence, counter-terrorism, preventing any other activity of foreign intelligence in the Red Army; fighting "anti-Soviet elements" in the Red Army; protection of the front lines against penetration by spies and "anti-Soviet elements"; investigating traitors, deserters and self-harm in the Red Army; and checking military and civil personnel returning from captivity. 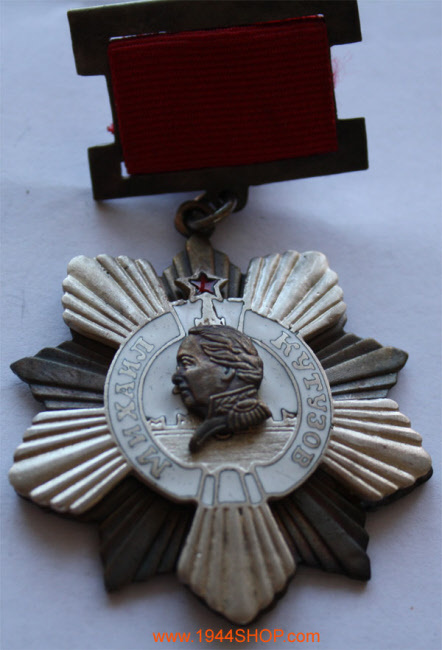 The Order Of Kutuzov (1st class) was created to award commanders of fronts and armies for skilful evasions of enemy attacks and successful counter-attacks. 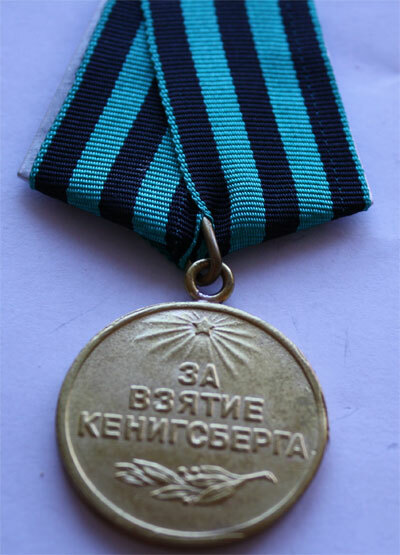 The Order Of Kutuzov (2nd class) was created to award commanders of corps, divisions and brigades for skilful evasions of enemy attacks and successful counter-attack. 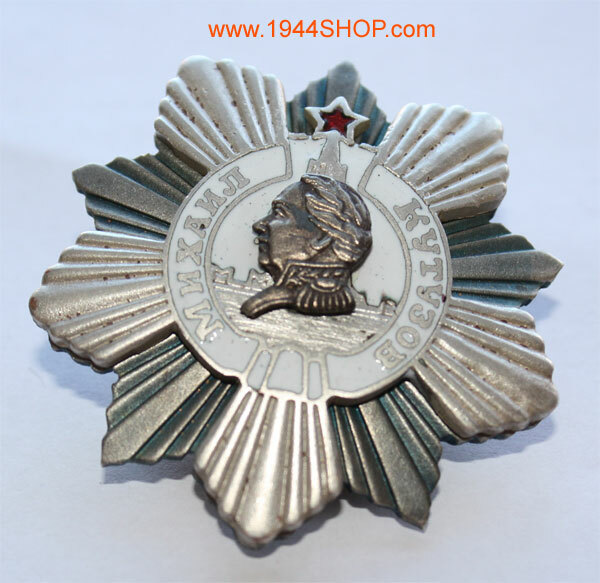 Order of Nakhimov 1st class. 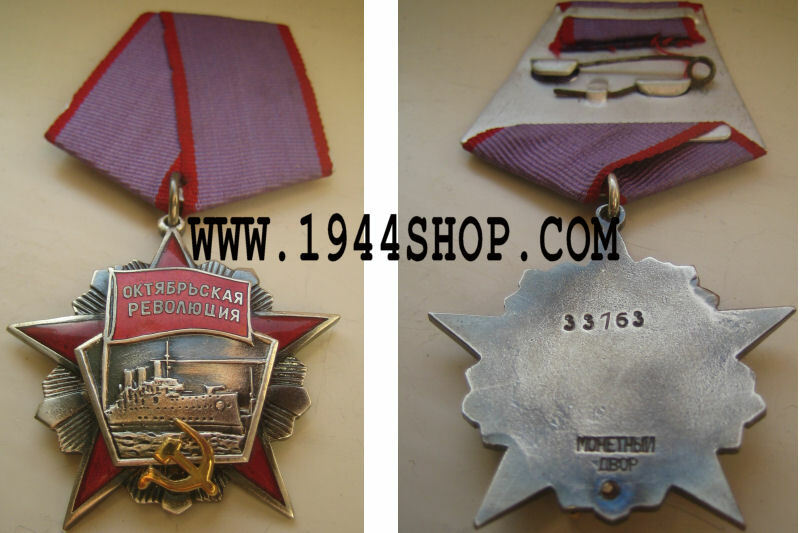 One of Russias highest naval awards. 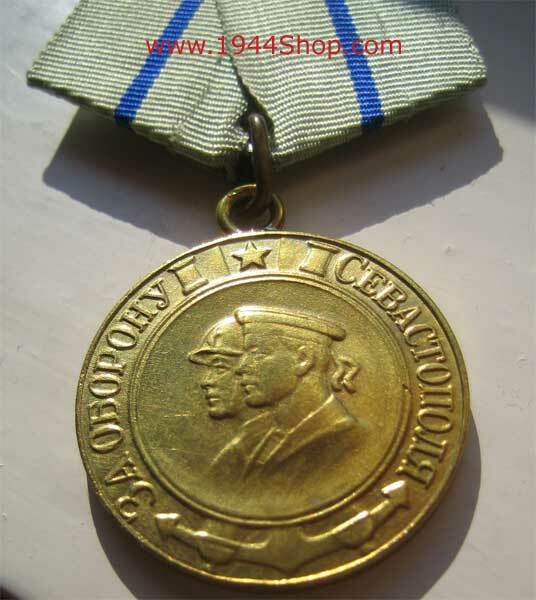 Great heavy medal with markings. 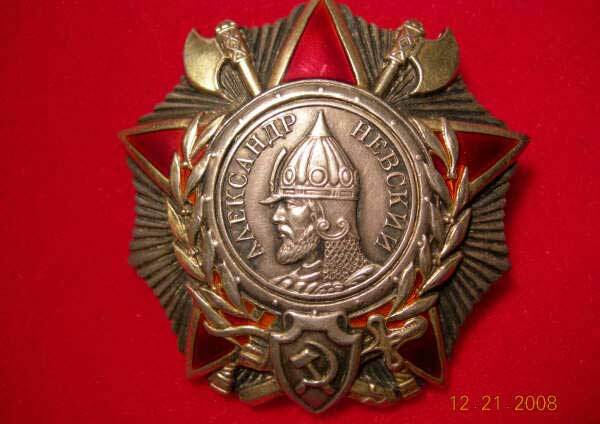 Order of Nakhimov 2nd class. 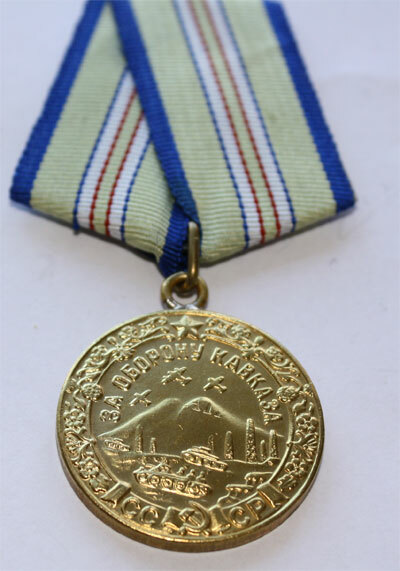 Awarded for exceptional achievements in national economy and culture. 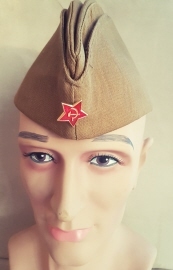 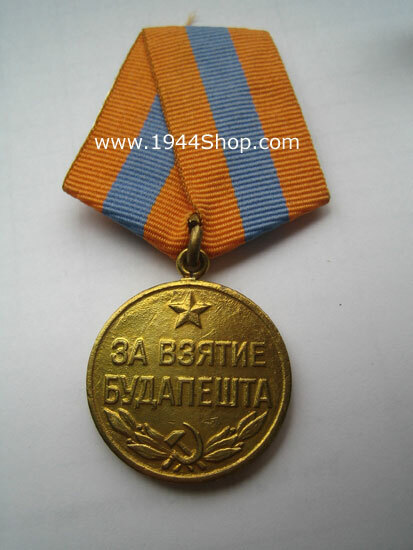 The Order of the Patriotic War was awarded to all soldiers in the Soviet armed forces, security troops, and to partisans for heroic deeds during the Great Patriotic War. 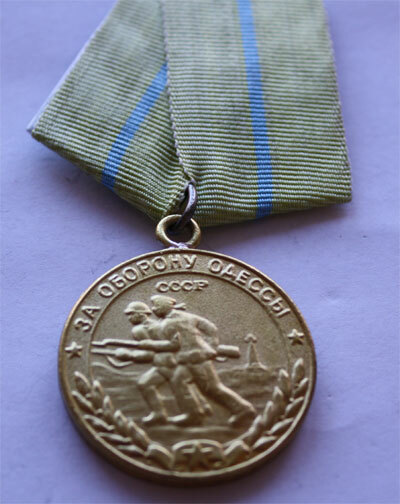 In 1985 during the celebration of the 40th anniversary of the Great Patriotic War, it was decided that all surviving veterans of the war would be awarded either 2nd or 1st class of the Order. 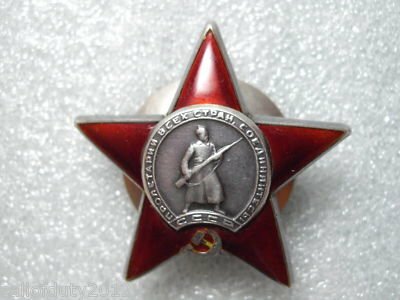 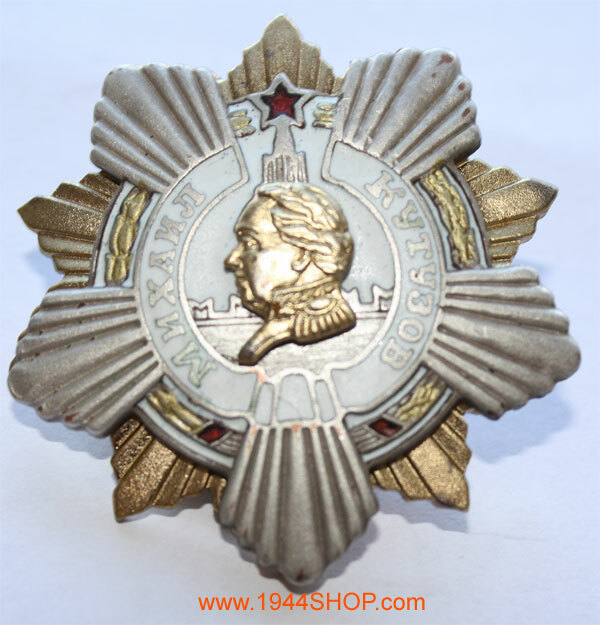 "ORDER OF THE RED STAR". 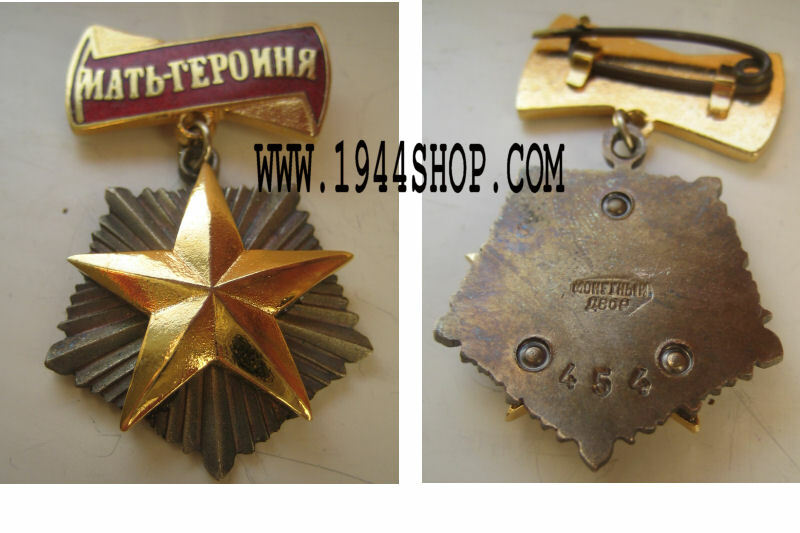 Established on 6 April 1930, the Order of the Red Star was an order of the Soviet Union, given to Red Army and Soviet Navy personnel for "exceptional service in the cause of the defense of the Soviet Union in both war and peace". 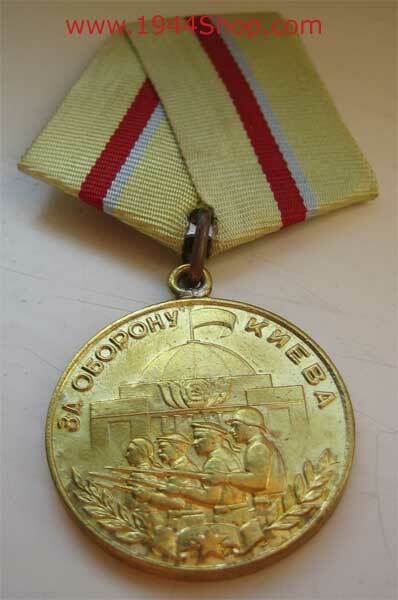 To officers of the army for personal courage and resolute leadership. 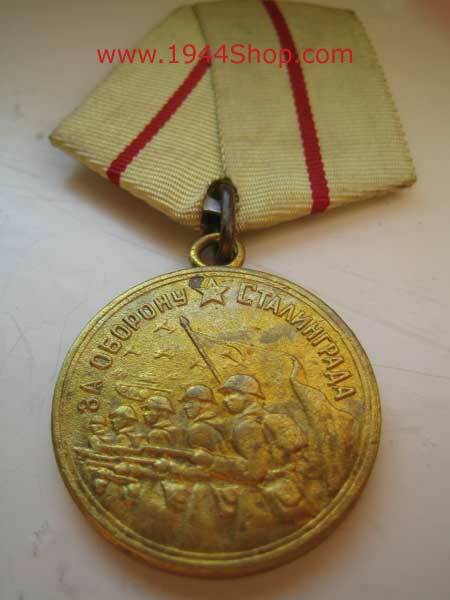 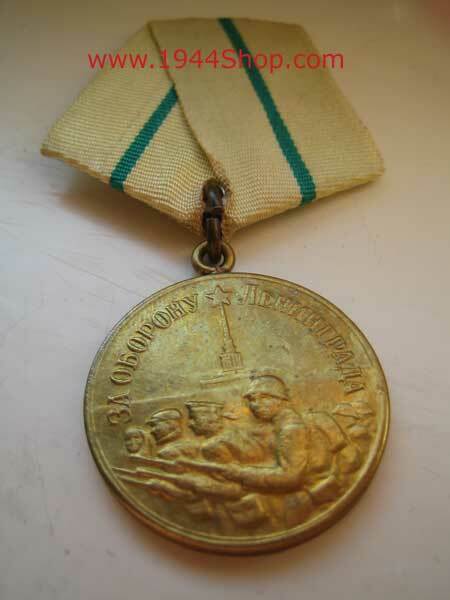 Awarded to Soviet service personnel who took part in the capture of Königsberg between 23 January and 10 April 1945. 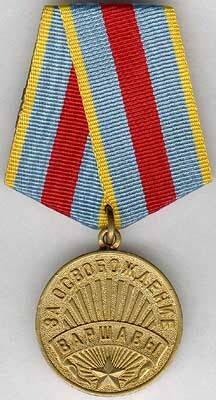 Order of the mother heroine. 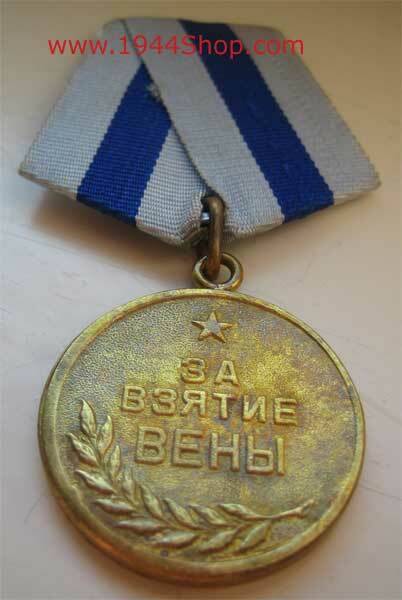 Awarded to mothers who had had 10 or more children. 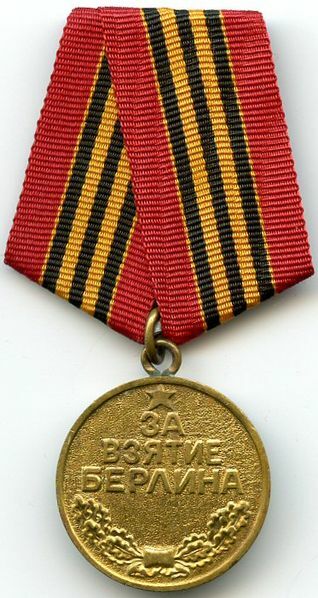 Awarded to all Soviet military and civilians who participated in the defence of the Caucasus region between July 1942 and 9 October 1943. 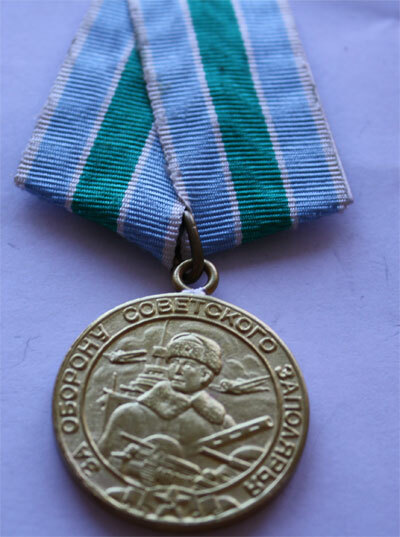 Awarded to all Soviet military and civilians who participated in the defence of the Soviet Trans-Arctic regions between 25 June 1941 and 19 September 1944. 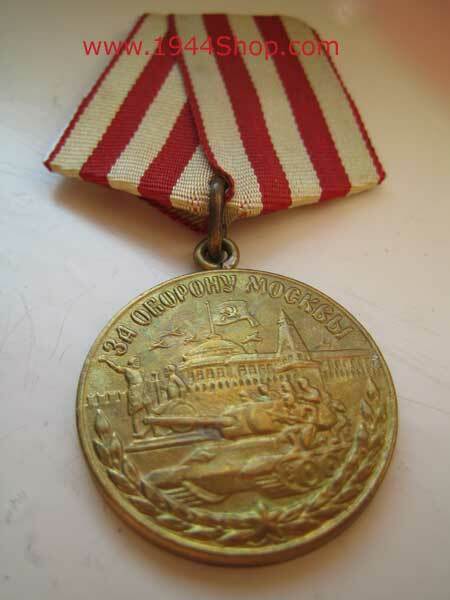 Awarded to all Soviet military and civilians who participated in the defence of Odessa between 10 August and 16 October 1941. 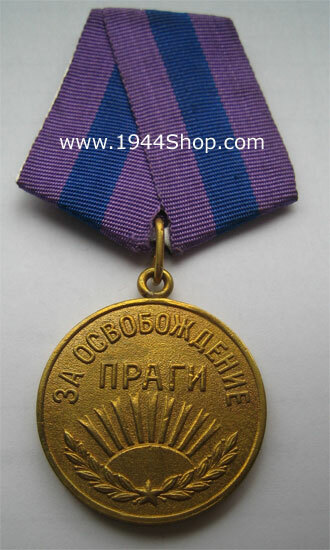 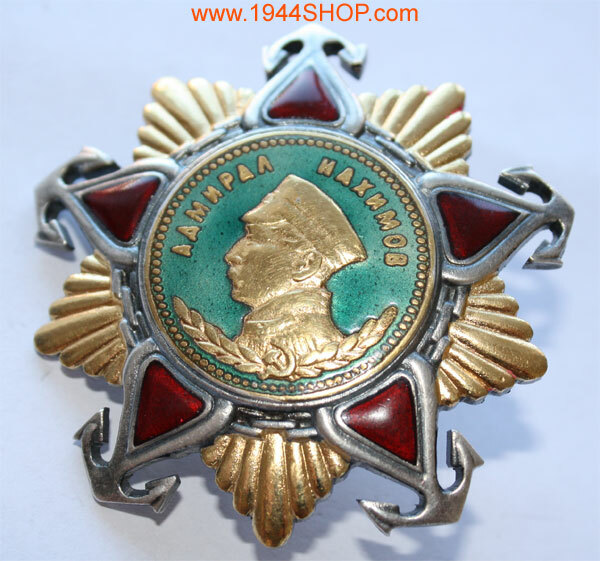 Awarded to partisans and partisan movement organisers for courage and valour against occupying troops during the Great Patriotic War. 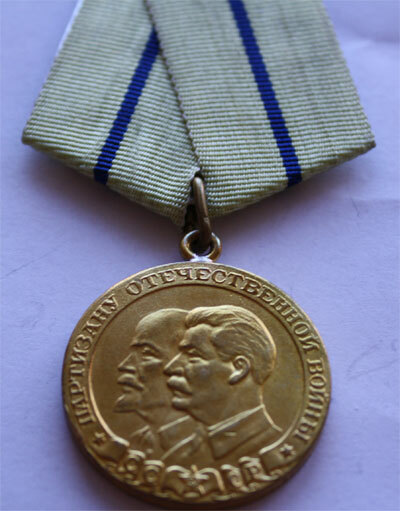 Order of the october revolution.